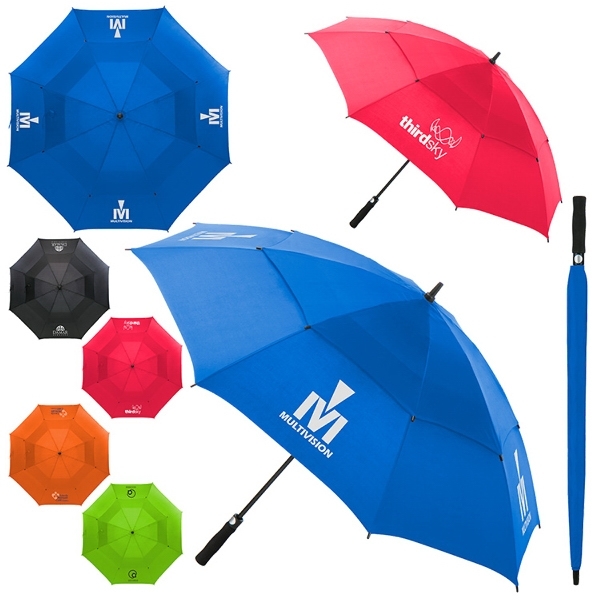 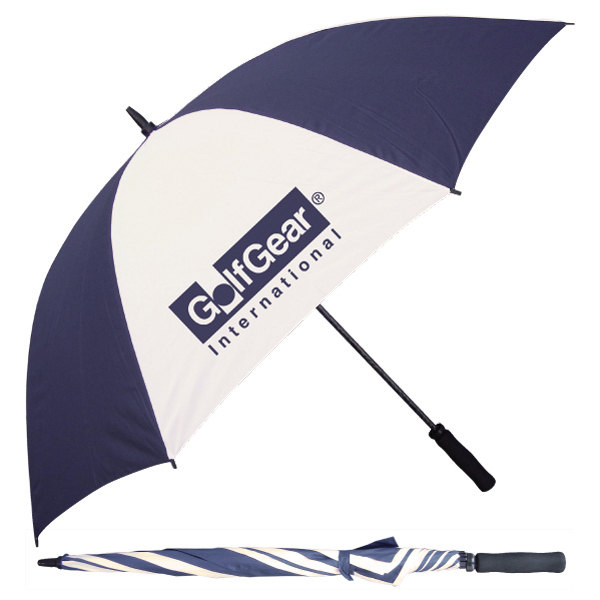 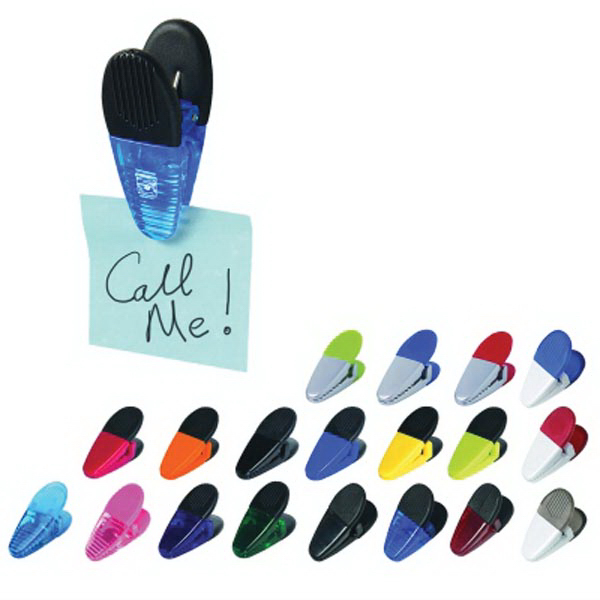 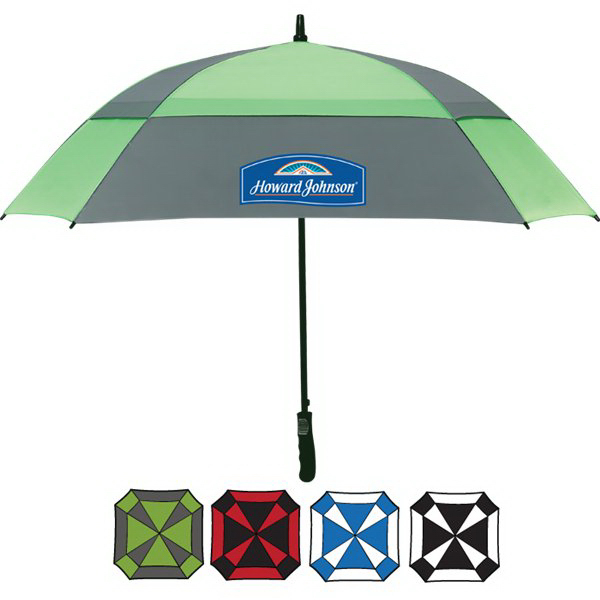 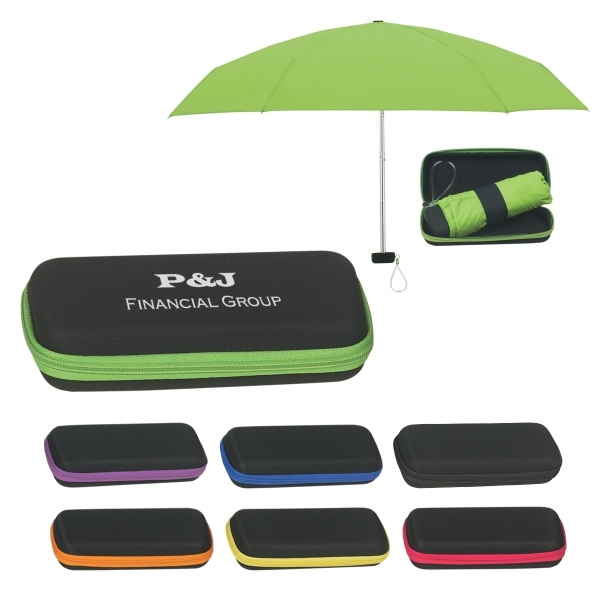 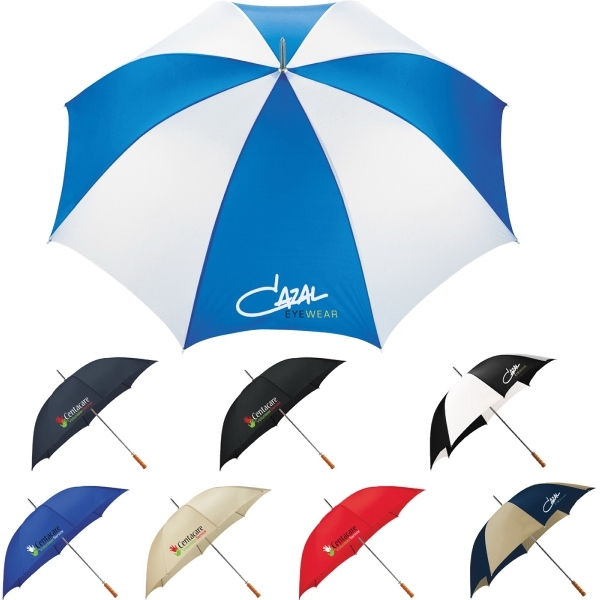 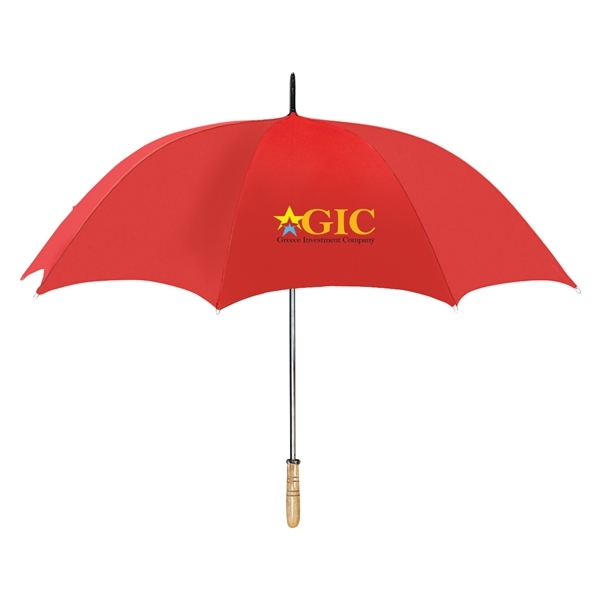 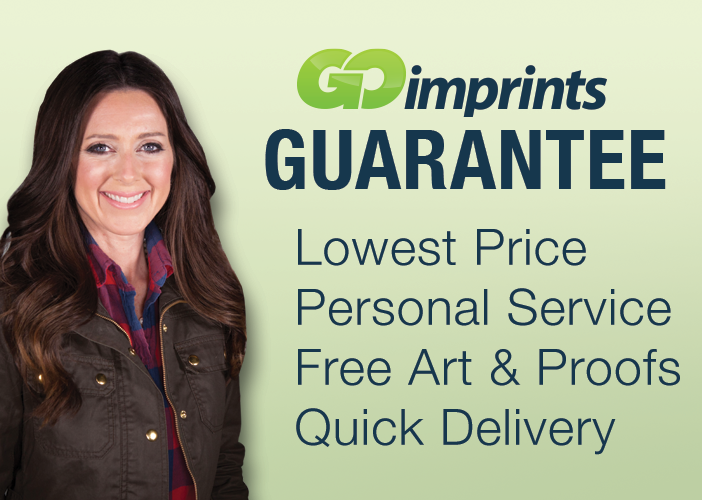 Give your clients full coverage from the rain while fully exposing your brand! 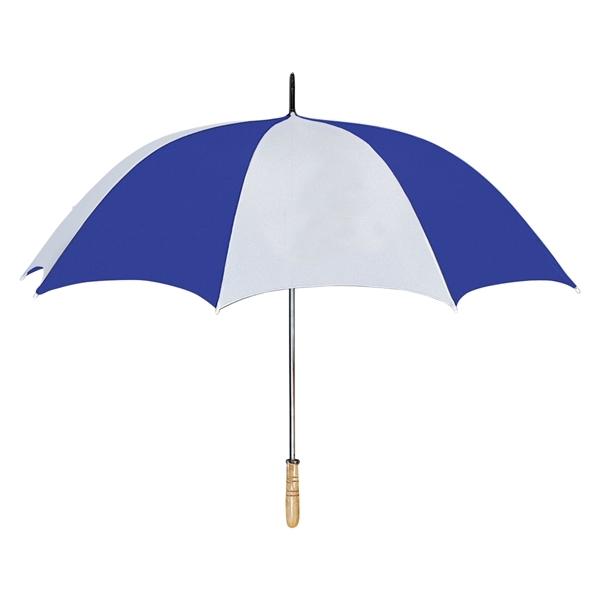 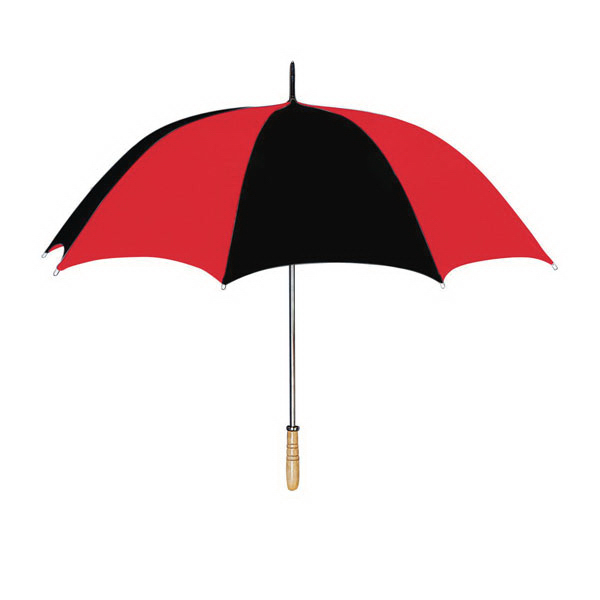 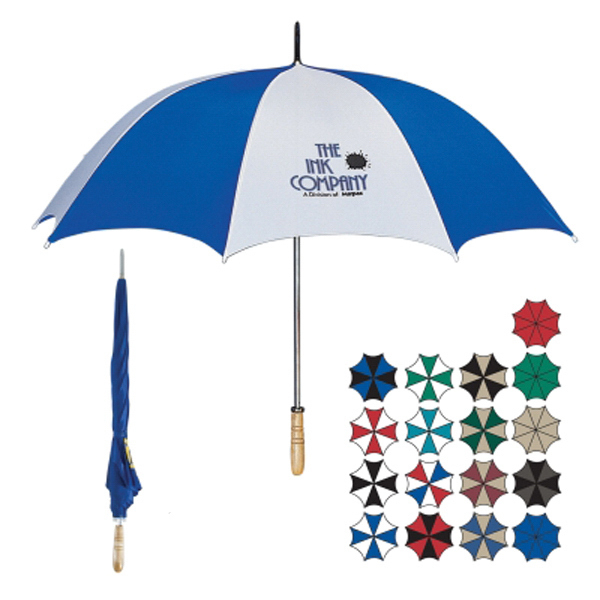 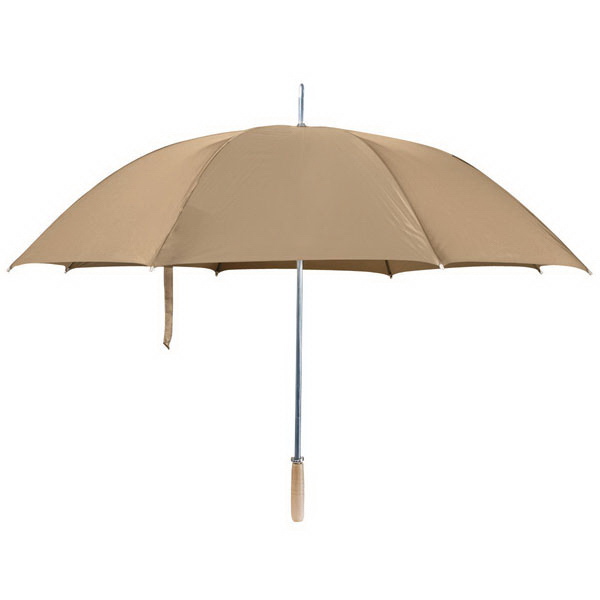 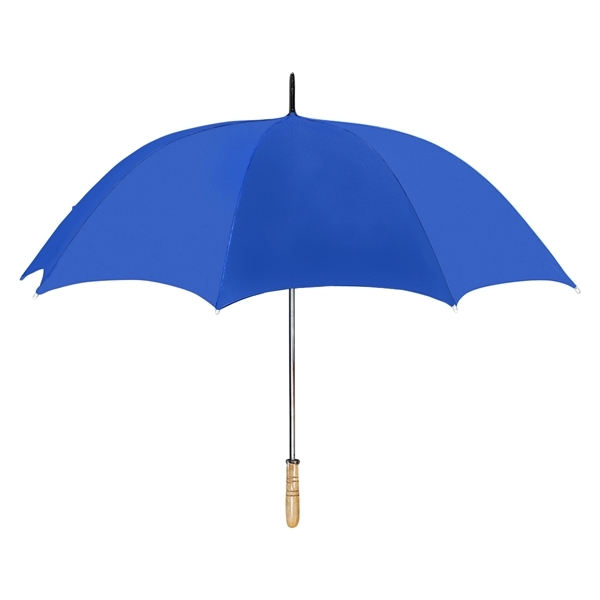 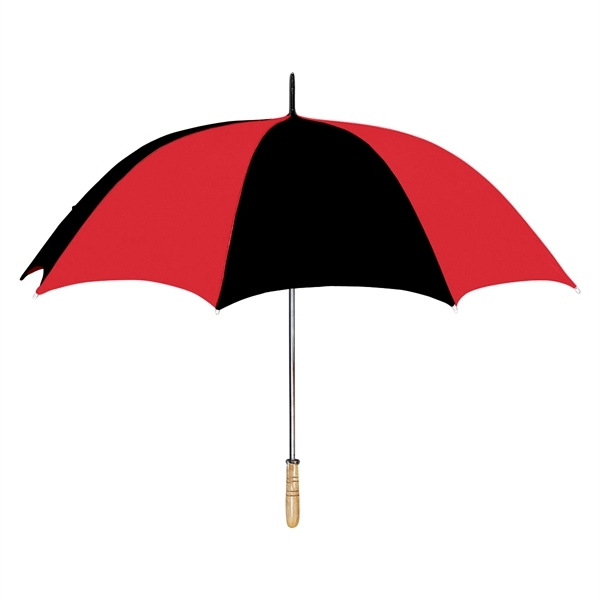 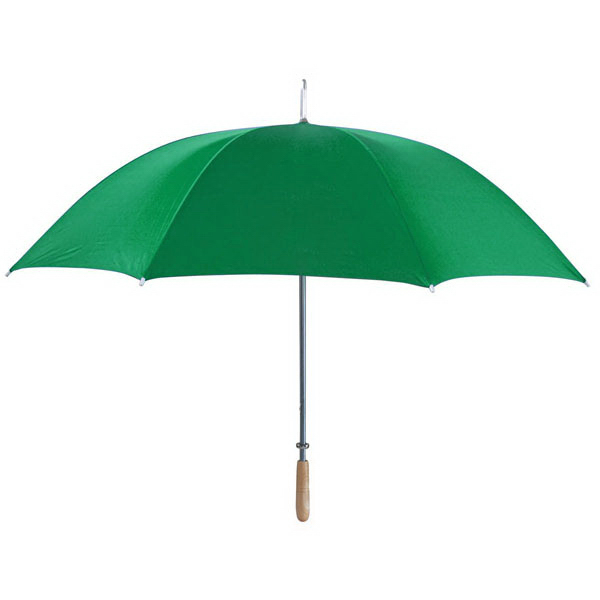 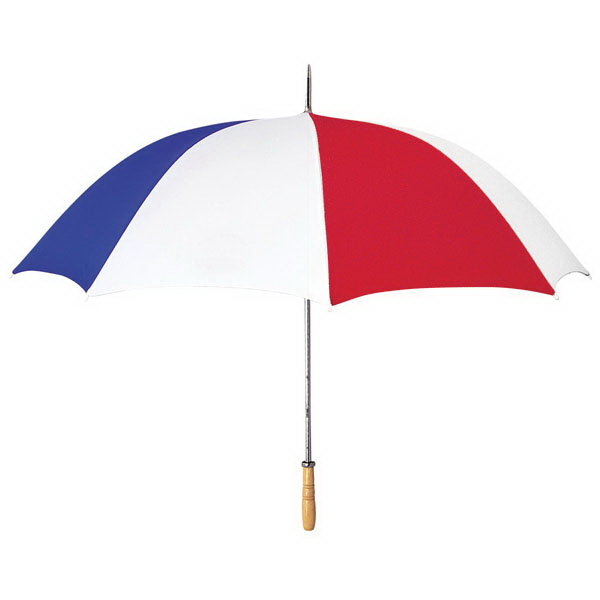 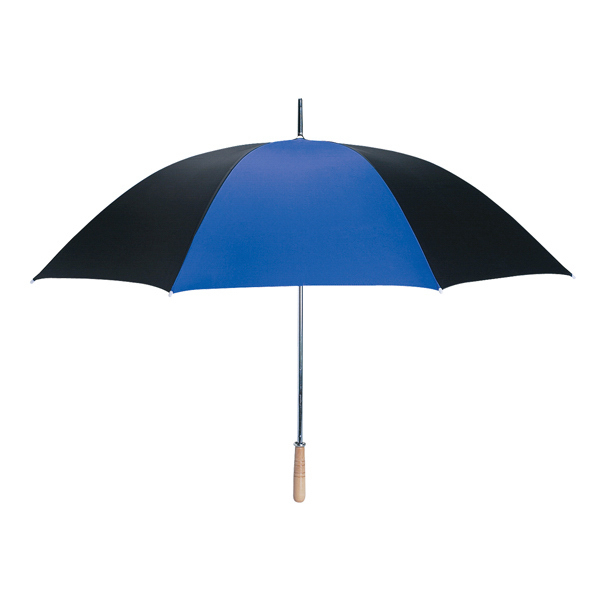 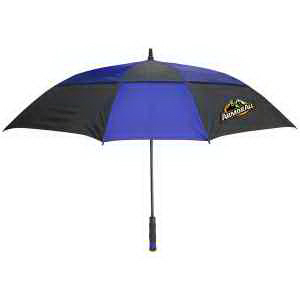 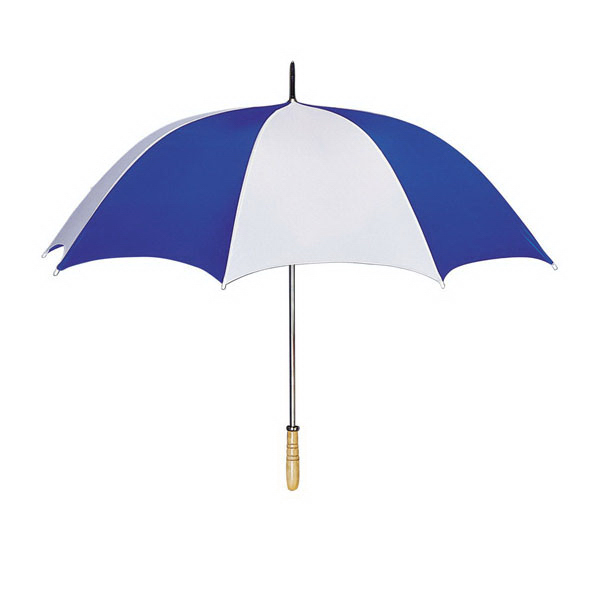 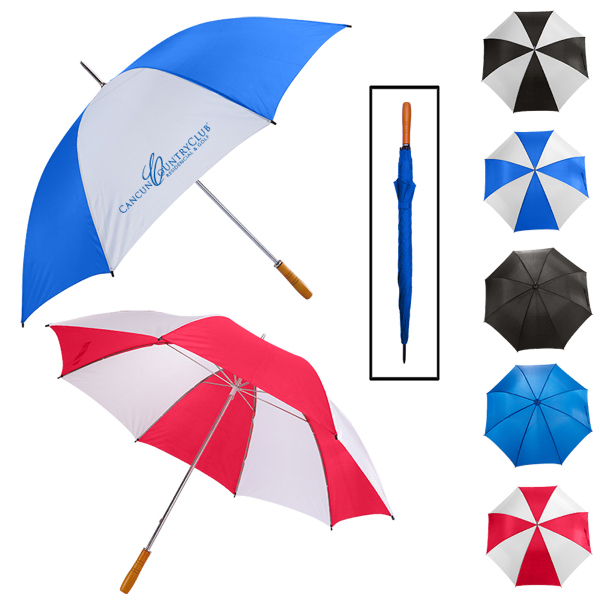 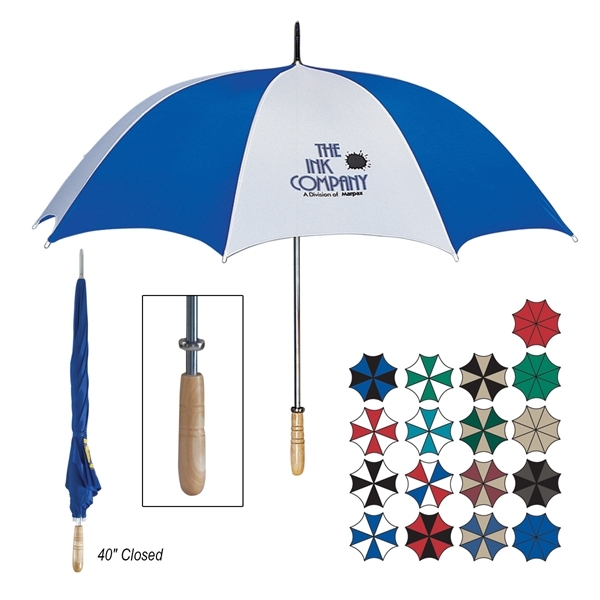 Made from nylon material, this 60" golf umbrella features a metal shaft and wood handle. 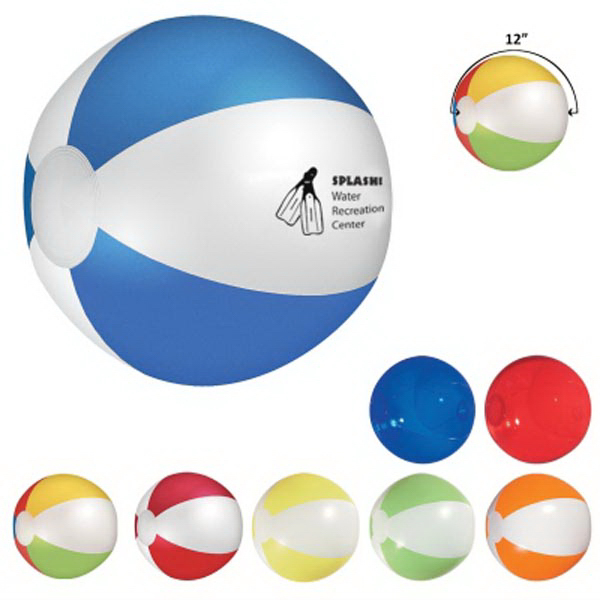 It measures 40" when closed. 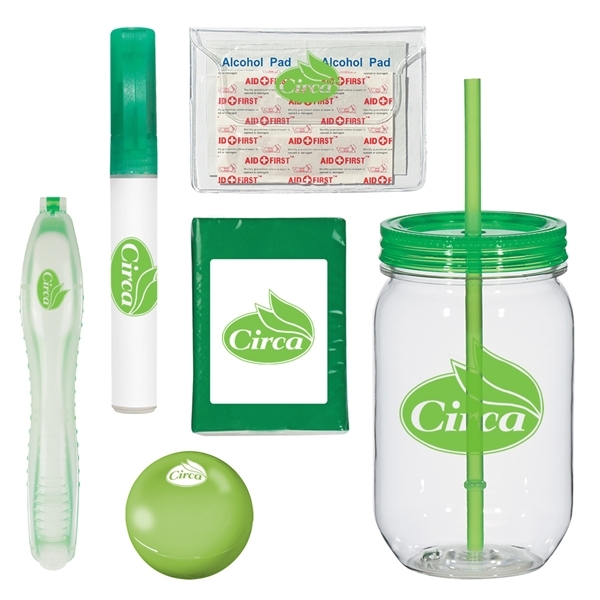 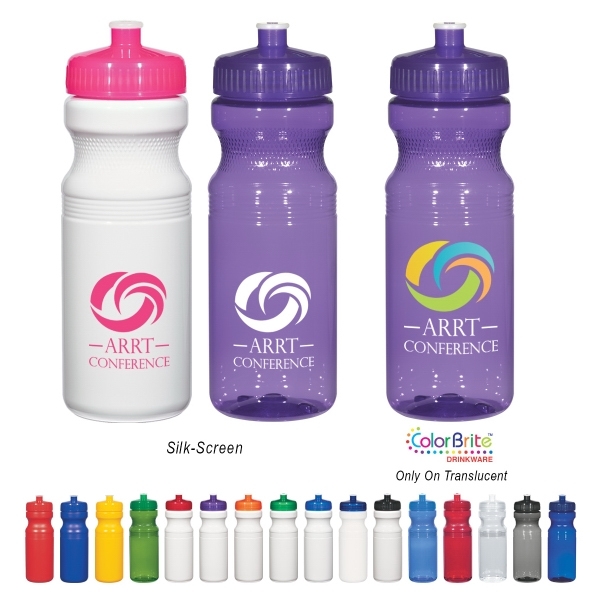 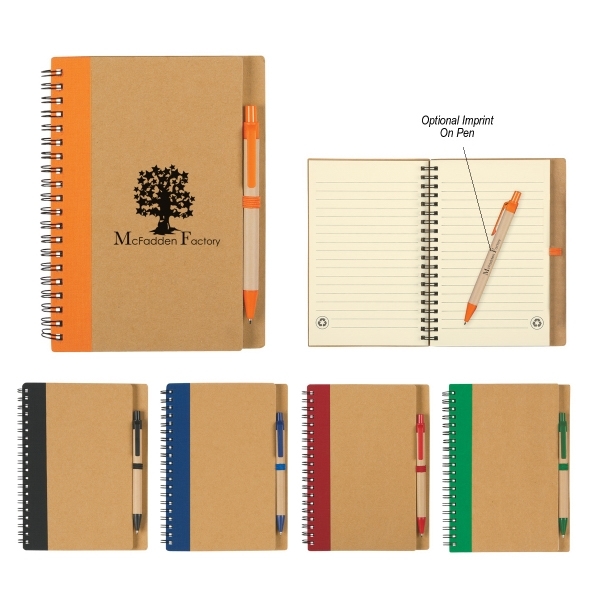 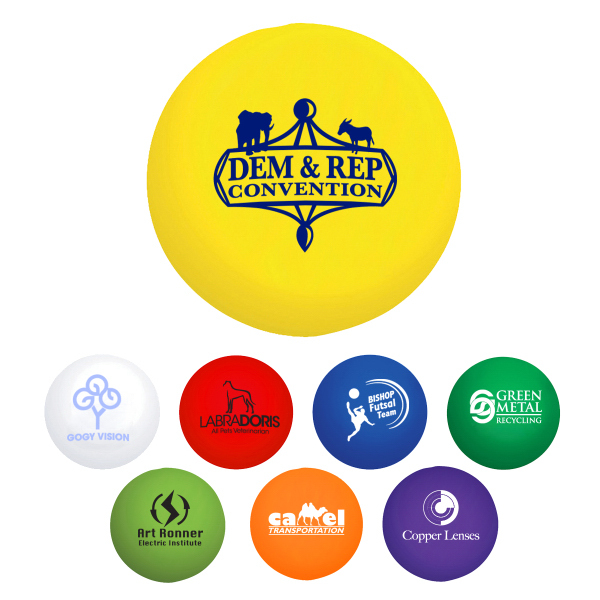 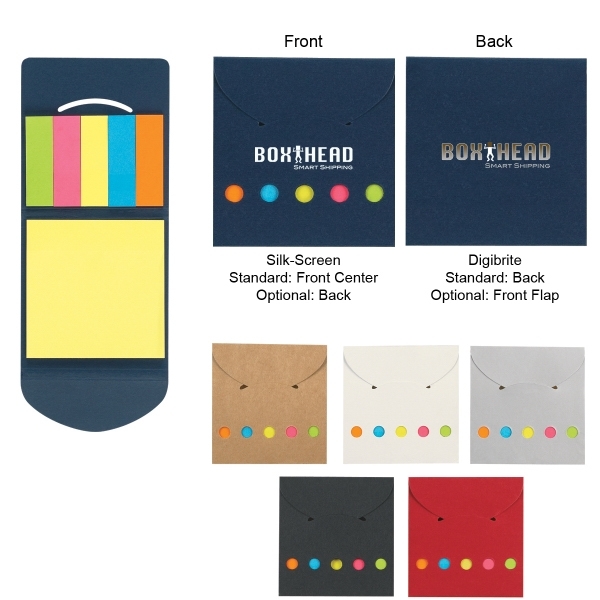 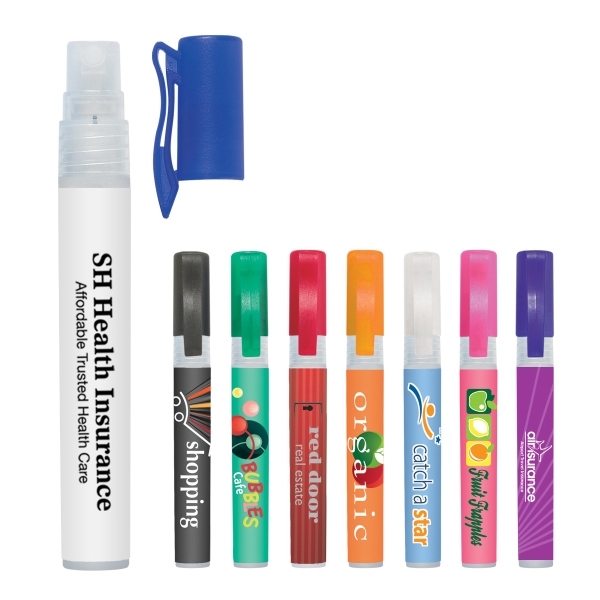 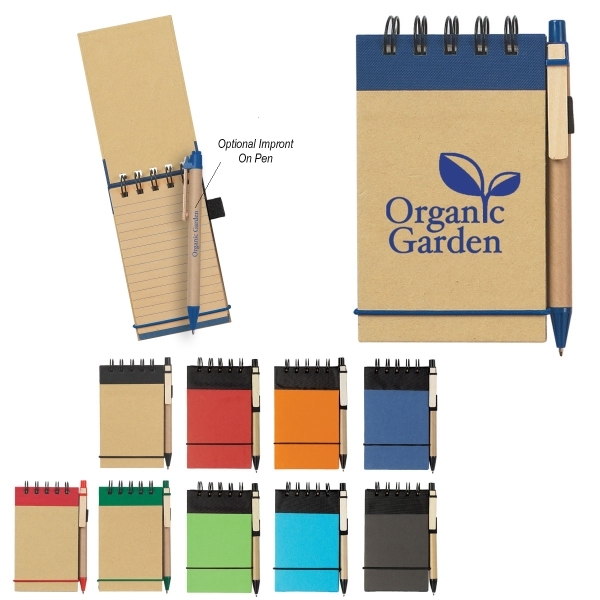 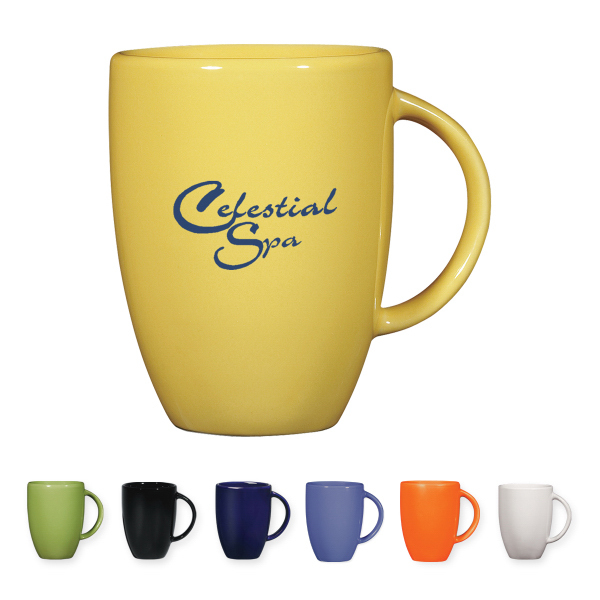 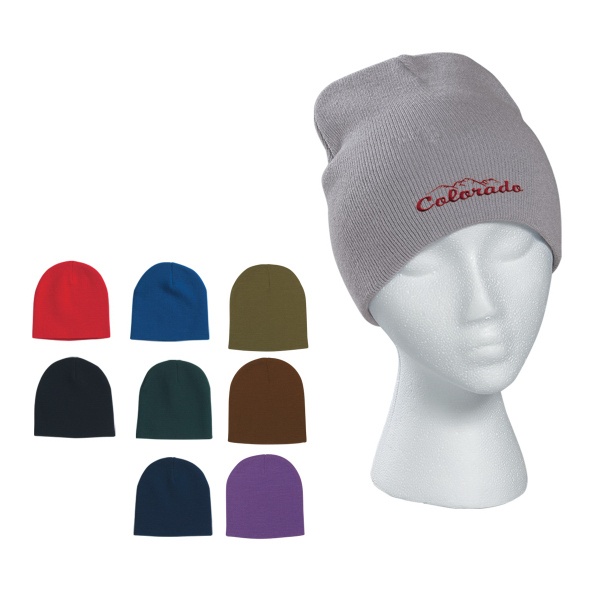 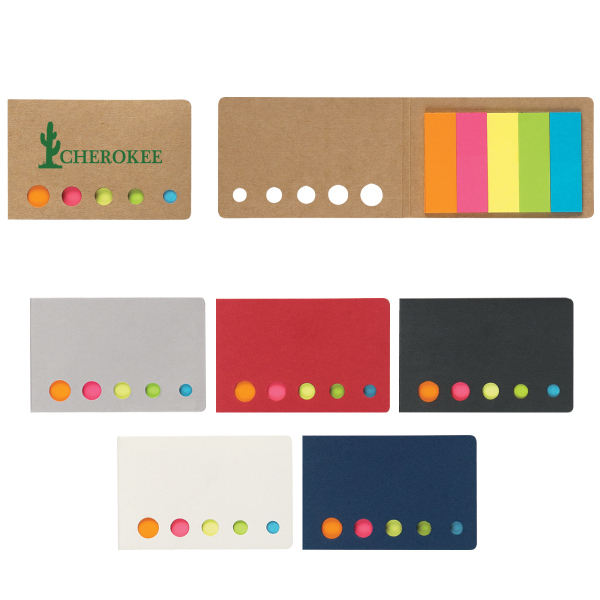 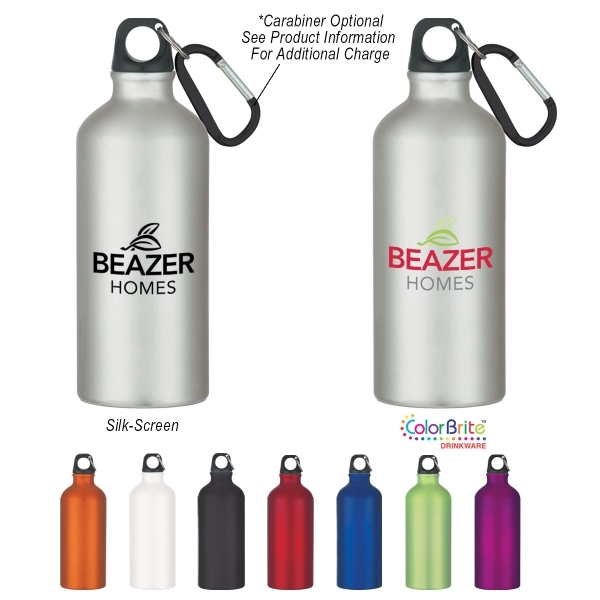 Available in several different color combinations, customize this item with an imprint of your company name and logo for some added exposure. 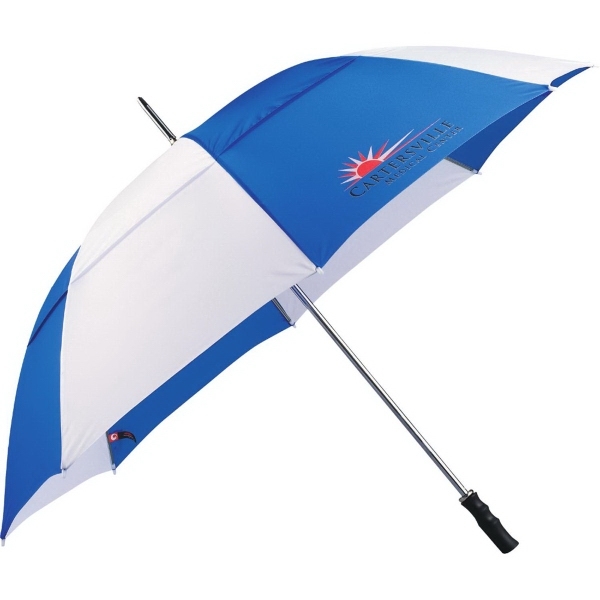 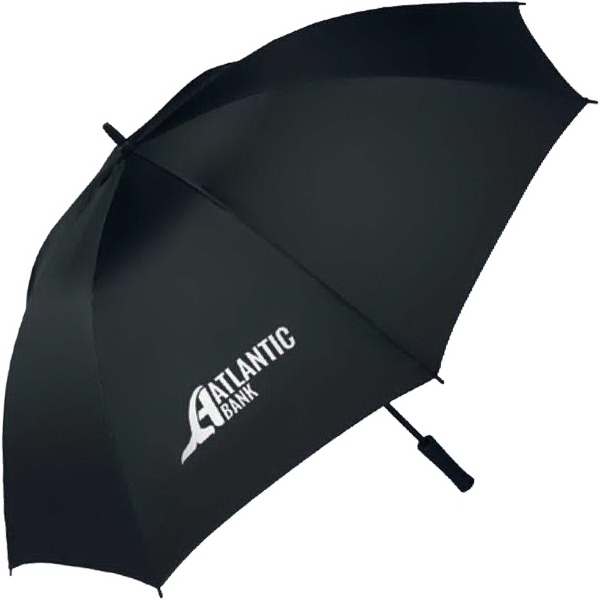 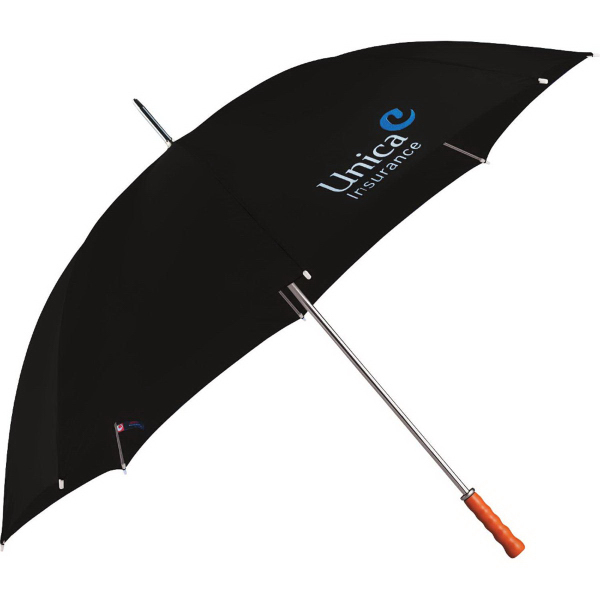 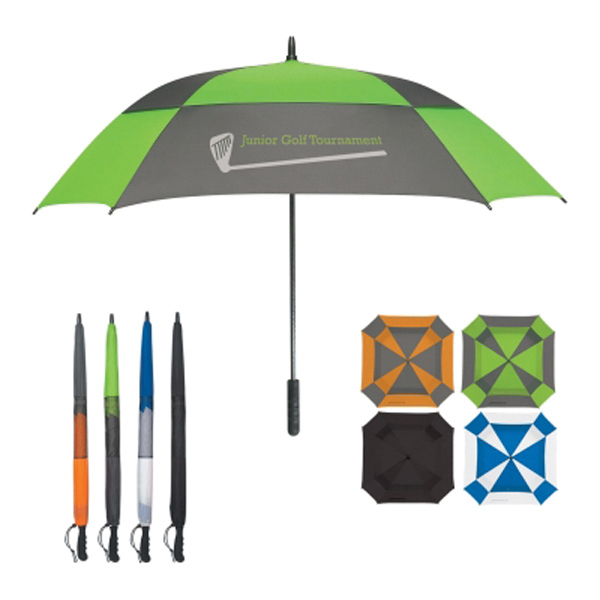 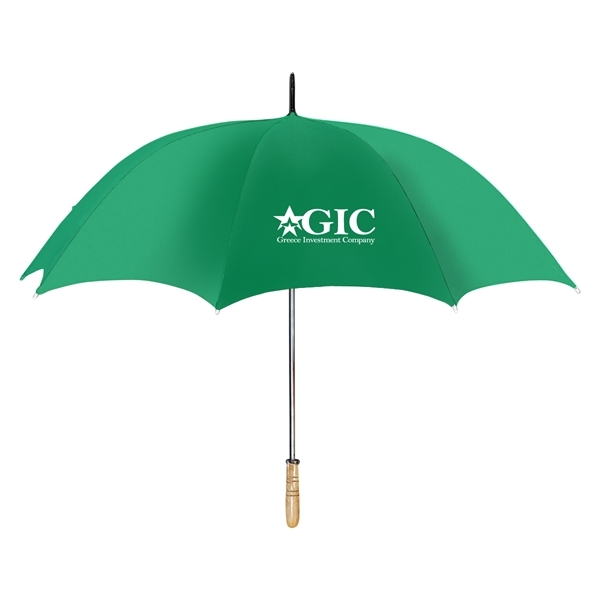 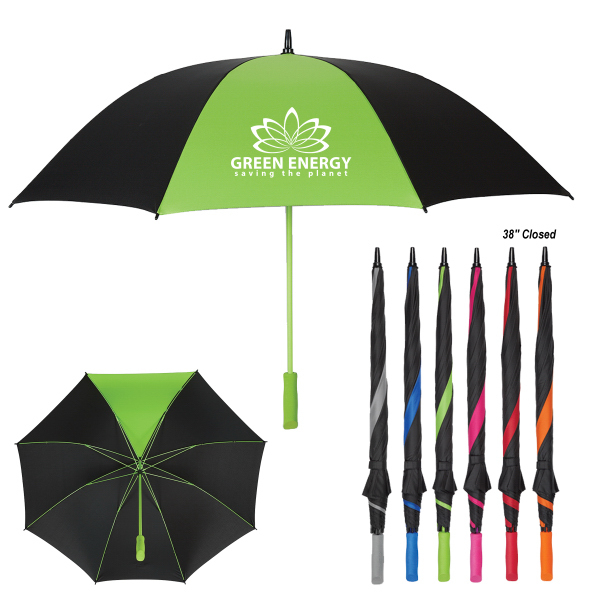 This large umbrella makes a great promotional giveaway for trade shows, golf tournaments and corporate incentives!